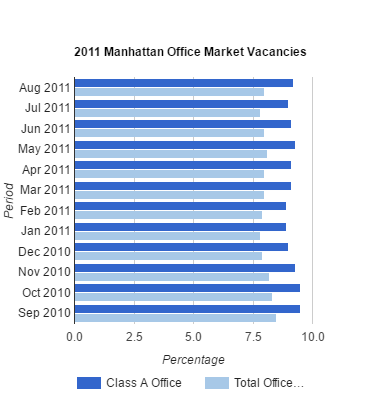 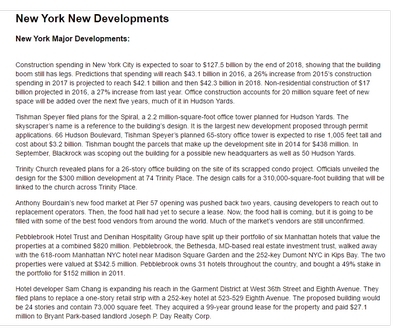 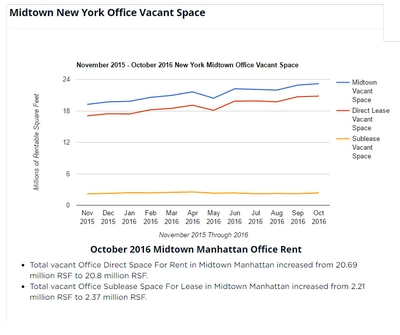 Midtown office demand and rents are rising to the point that justifies new office construction. 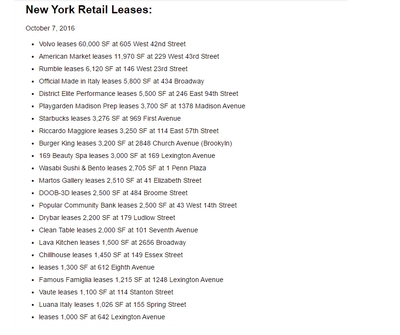 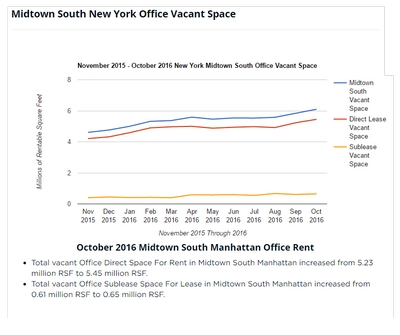 This is due to financial firms relocating to Midtown. 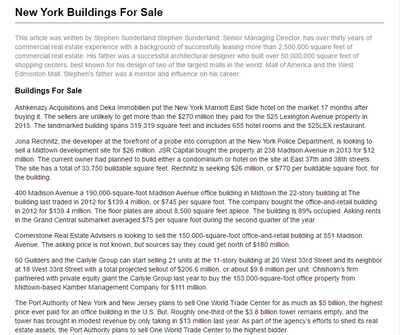 The dollar volume of property sales in the second quarter of 2011 surged, largely on $100-million-plus transactions. 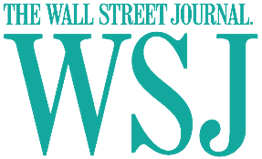 Sales doubled to $9.4 compared to the previous quarter. 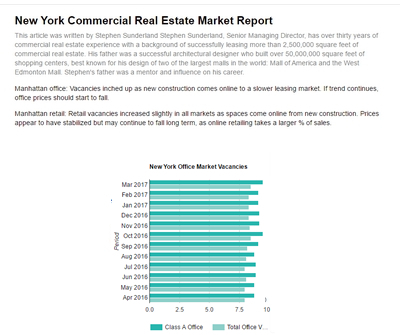 There were 25 such sales in the second quarter as opposed to the 11 recorded in the first quarter, overall sales activity remained stagnant, as 187 transactions closed in each quarter. 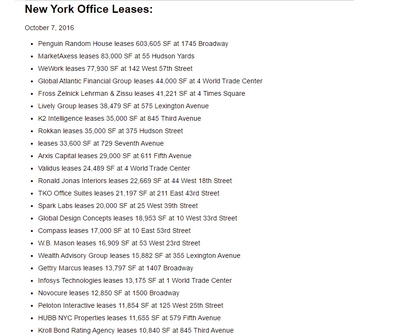 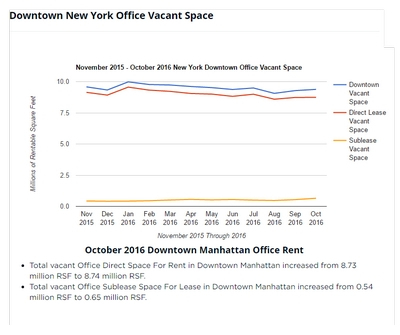 Asking rents for Manhattan office space remain muted even as tenants have inked deals for more space over the past six months than any time in more than a decade. 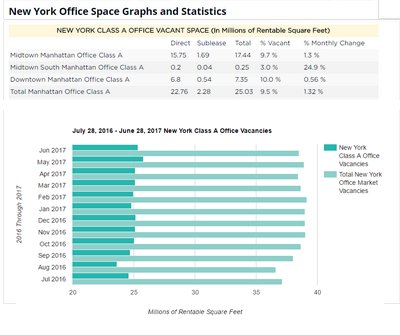 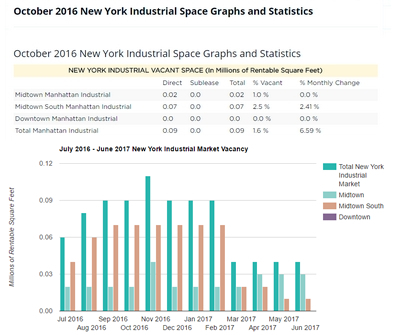 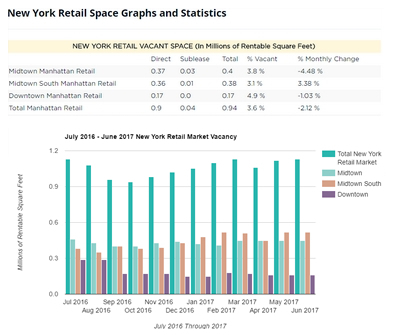 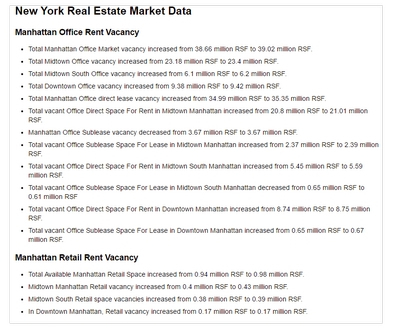 For all types of Manhattan office buildings, average asking rents were up only 2 percent in the second quarter of 2011 compared with the same period a year ago, or $1.21 per square foot to $55.52 per square foot.